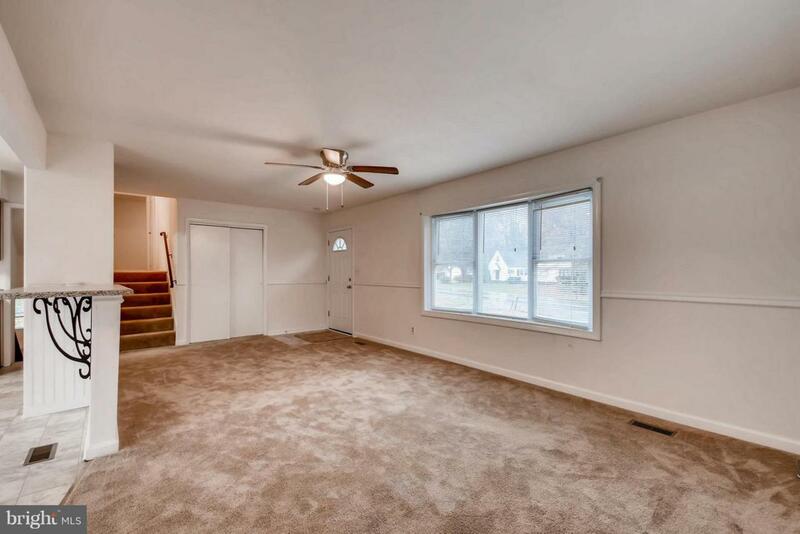 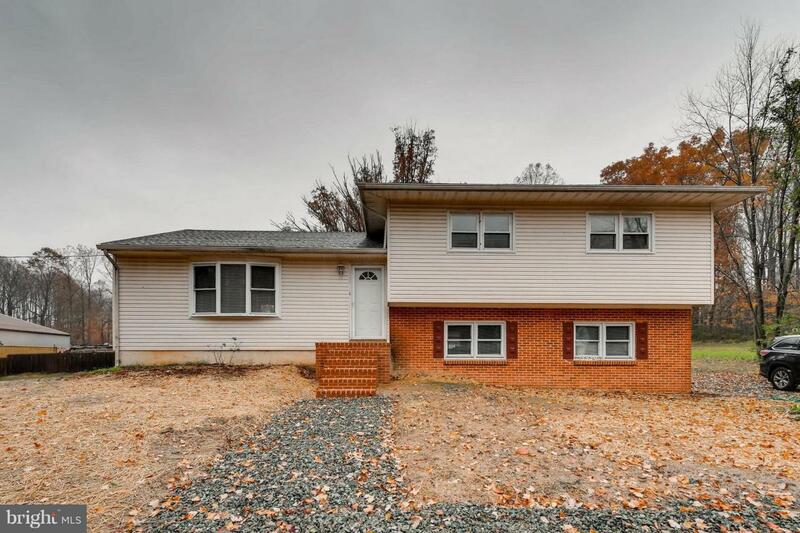 Rarely available North Harford rental. 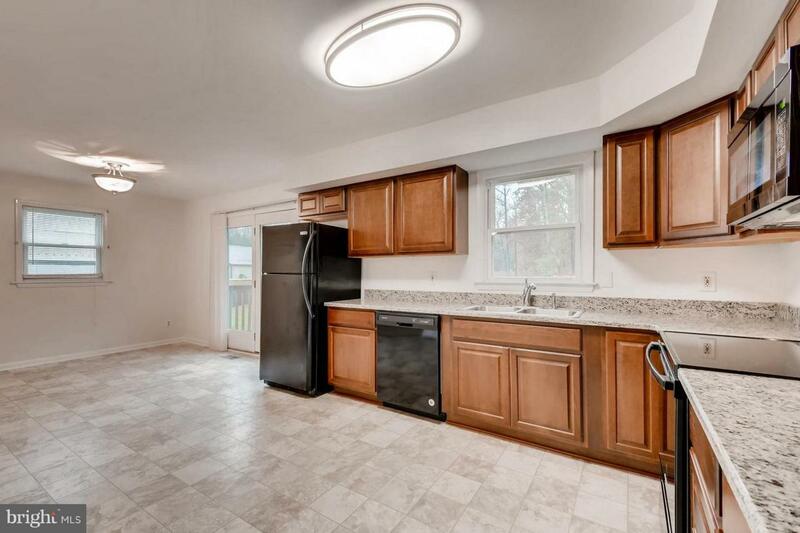 Recently updated 3 bedrooms, 1.5 baths home. 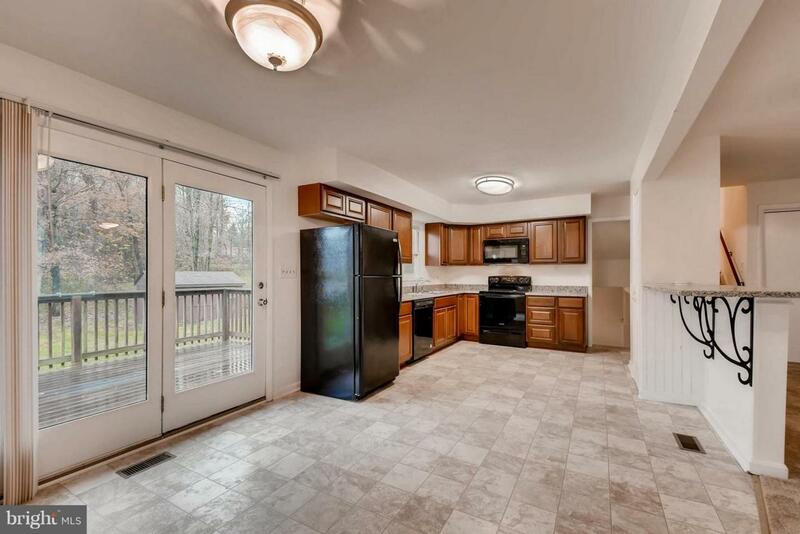 Master suite with attached half bath, new carpet, new appliances, freshly painted, walk-out basement and ample parking.